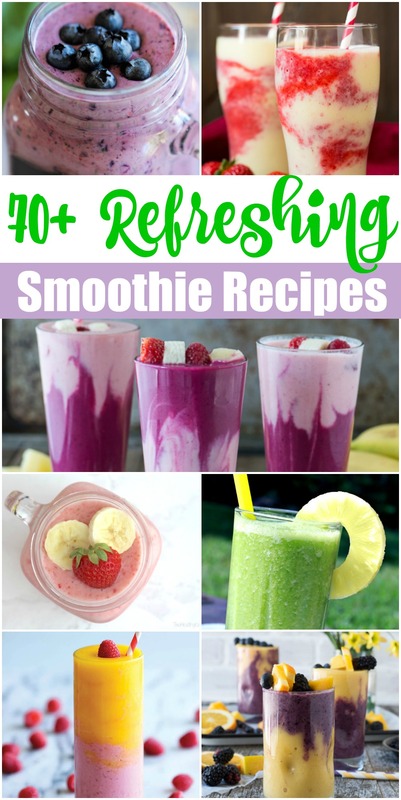 With warmer weather on the horizons I can’t help but start thinking about my favorite smoothie recipes. From breakfast to snack time or even a pick me up after a workout or time spent outside, you can never really have too much smoothie. We’ve also found that it’s a great way to sneak veggies into the diet of kiddos which is always a win. Here are our absolute FAVORITE smoothie recipes! Do you have a favorite smoothie flavor? Share in the comments!